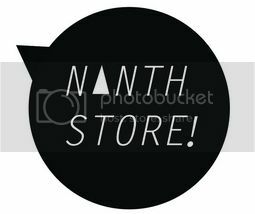 I'm back with another post and this time round.....featuring Sample Store. 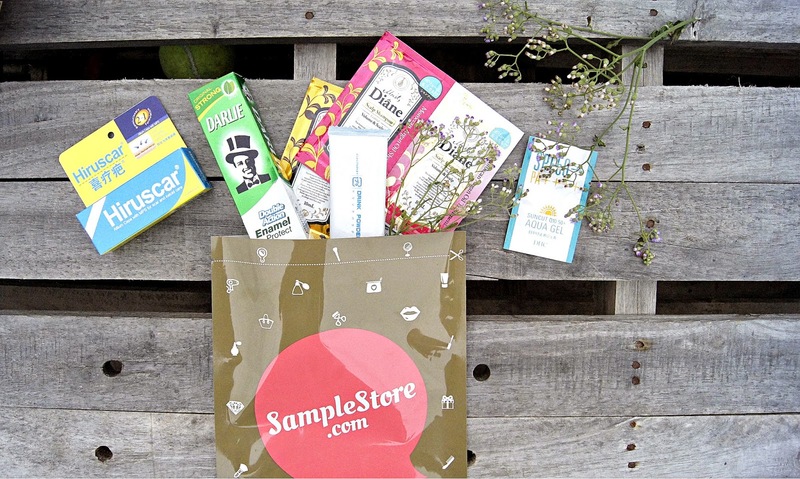 I am pretty sure majority of you should know what Sample Store is all about but if you don't, continue reading this post because you might just love what's in store for you! 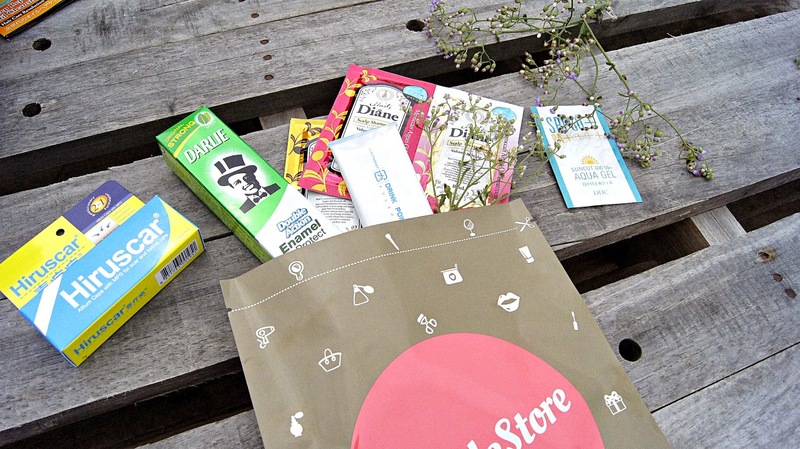 Have you ever wanted to try a product so badly that you're already queuing at the counter, but just a step away from getting it, you chose not to get it, because you're afraid the product isn't effective for you? And all you ever wanted was to try it but you couldn't? "So............ what is Sample Store?" 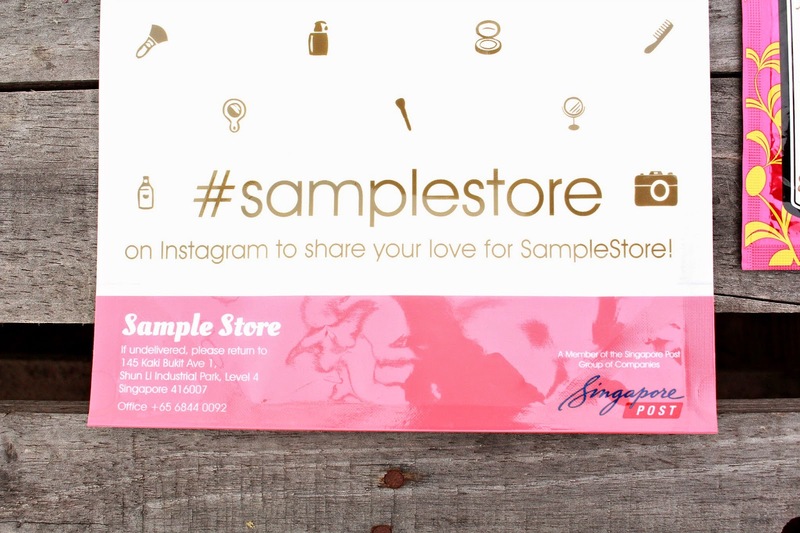 Sample Store is the FIRST and BEST tryvertising platform in Singapore offering hundreds over product samples and thousands over unbiased product reviews. 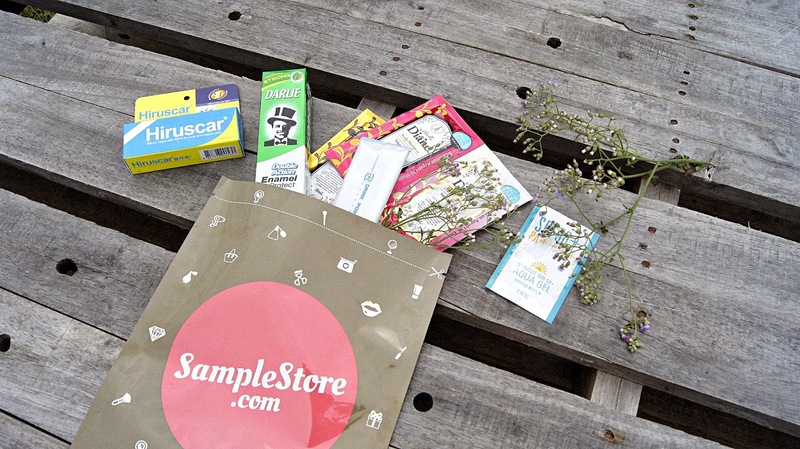 Sample Store sent FREE samples and has FREE membership. Want it? 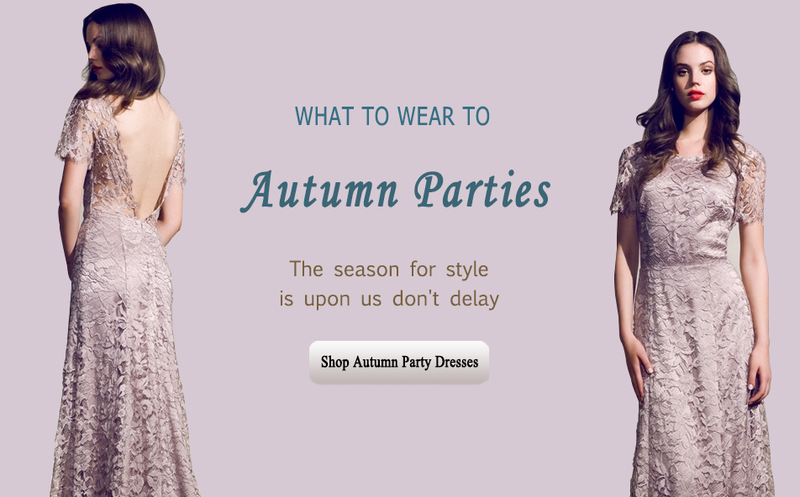 All you have to do is to sign up now! 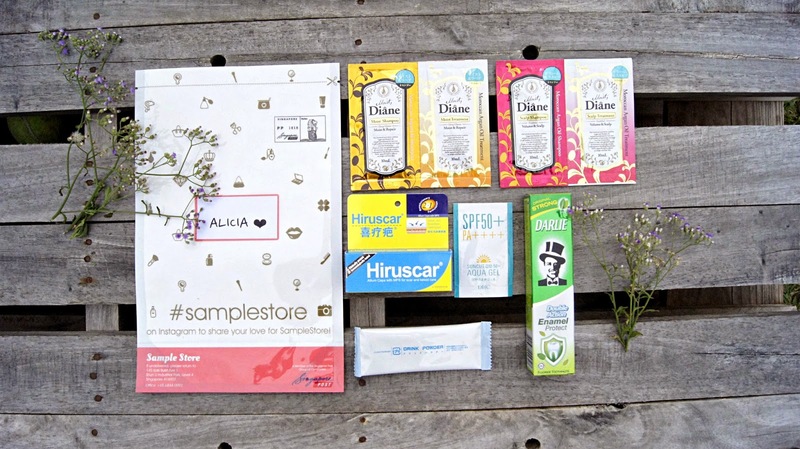 I've received a few items from SampleStore and my favourite product has got to be Hiruscar!! I am an absolute huge fan of it because I've been using it for months to treat my pimple scars and honestly, it works! 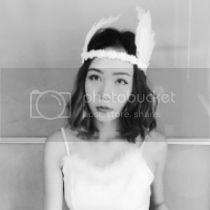 So all you people who have been wanting to try this highly-raved product but afraid it might not be suitable for you - TRY IT NOW, GET IT FROM SAMPLE STORE. 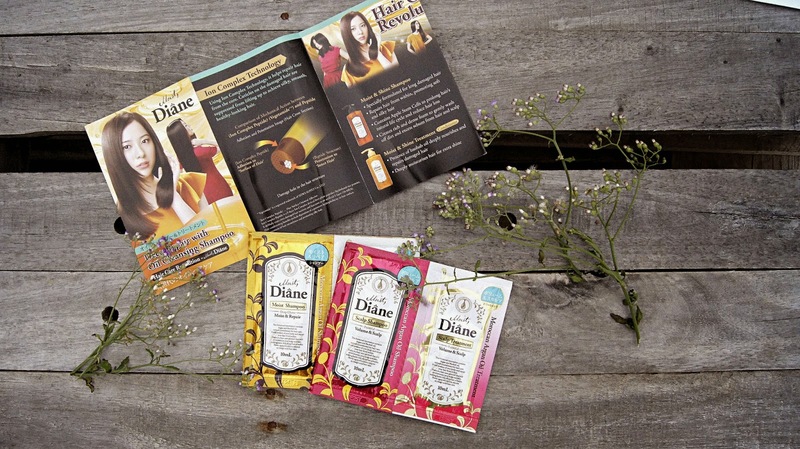 The second product I really like is Diane's hair products and I can't wait to try them already! Would get the actual product if it makes my hair silky and smooth hehehehe yay.